Studio installs Opal on their Internet link. Someone in the studio retrieves a link from the server inside Opal and emails it to a guest. Voila! Guest is connected to the studio in crystal-clear wide-band audio through Opal’s XLR ports. It’s like a phone hybrid on steroids. The guest needs no special equipment and best of all, no technical chops at all. This means any athlete, politician, doctor or lawyer can sound like they are in your studio at the drop of a hat. And it will even handle two calls at once! As usual, there is some fine print to this simple scenario, and it involves step #1 above. Because of the service that Opal relies on (it’s called WebRTC, but feel free to forget that name), the studio Opal must have a Static IP with port forwarding, a domain name assigned to it through a registrar, and a valid security certificate. This is no trouble for a seasoned IT guy, or an engineer with a friendly IT department. But not everyone is/has these resources available. Opal Cloud removes these requirements and makes Opal truly plug-and-play. It removes the server portion from Opal and moves it (as the name suggests) to the cloud. Fig. 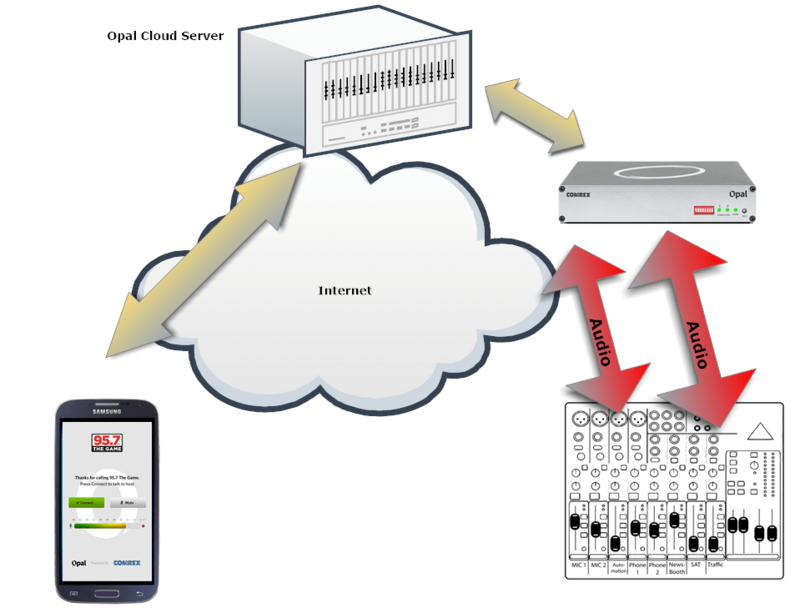 1 – An illustration of how non-Opal Cloud connections are made. 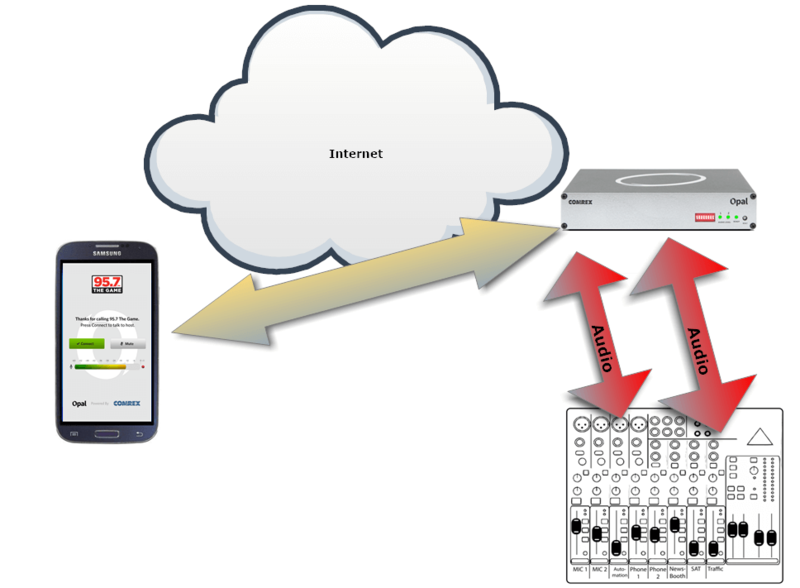 Fig 2 implies that your guest’s audio is proxied by the Opal Cloud server. That’s often the case, but not always. It’s smart enough to send audio directly between the guest and the Opal hardware if possible. But no static IPs or domain names or certificates are required. Opal Cloud will be available in a firmware update to Opal this fall. Because it uses a data service, there’s a small monthly subscription required to use it. More details on that coming soon. But if you’ve looked at or tried Opal and shelved it do to setup complications, here’s your answer!